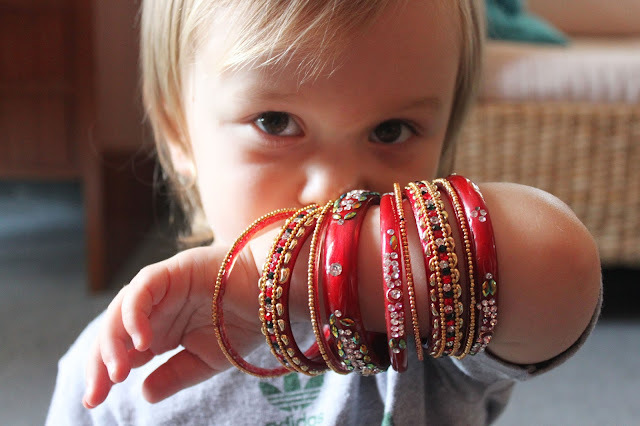 Last year I was gifted a number of red bangles for Teej, and this weekend I brought them out for Tegan to play with as it is again Teej season. 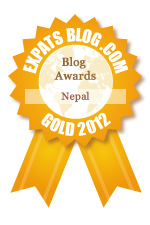 We went out for lunch today and saw plenty of women in beautiful red saris with lots of sparkles and rhinestones. 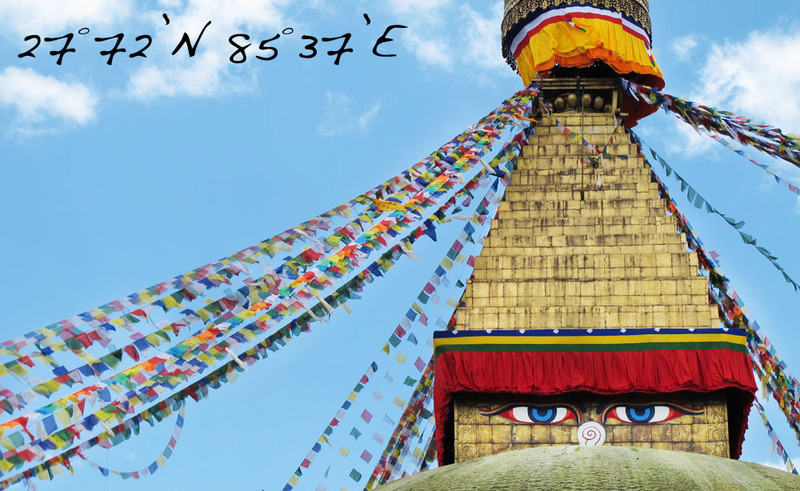 It's an amazing sight against the muddy colors of Kathmandu.